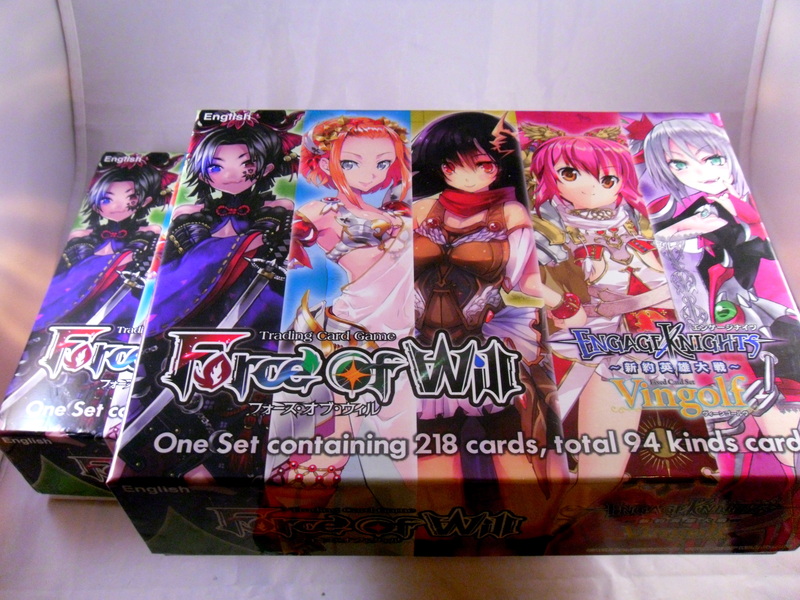 I split a box of the new Force of Will set. 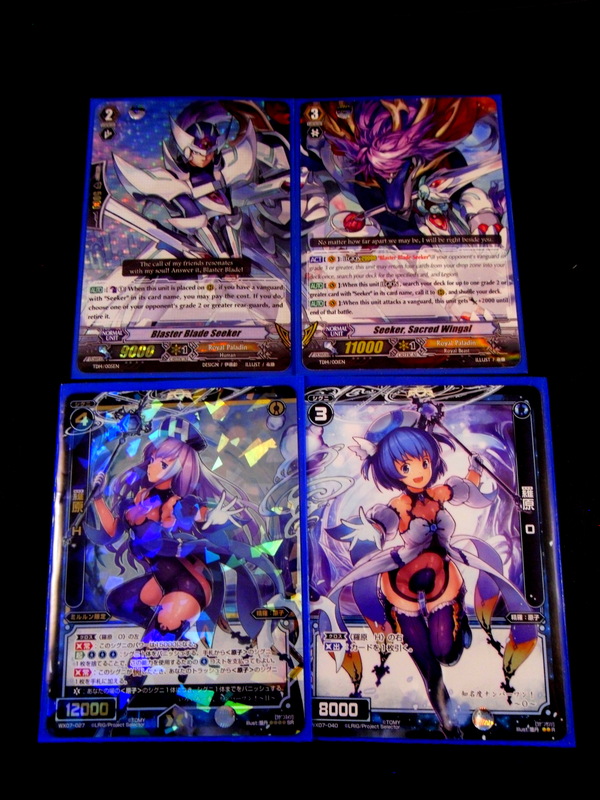 I won’t mince words I got (in my opinion) crummy pulls. 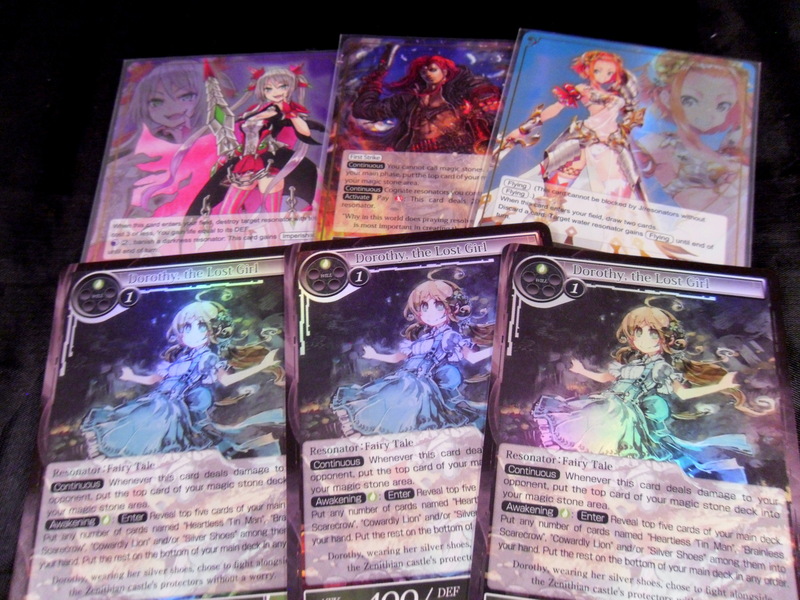 The only things that made me happy were the 3 Gleipnir which works with my favorite J-Ruler in the set. 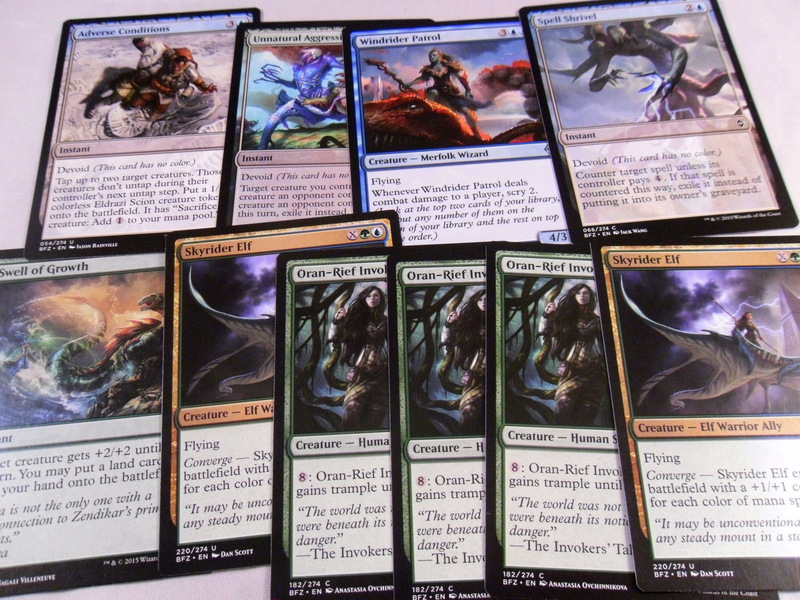 My friend pulled the “god pack” or all foil pack though, which was thrilling. Now I have a pile of Force of Will spares lying around next to the left over BFZ stuff. I don’t know if I’ll split another box after this. It wasn’t the worst, but it was a pretty depressing experience. If it wasn’t obvious I abandoned the BFZ box. While the expeditions are awesome there’s little else in the set I’d use. 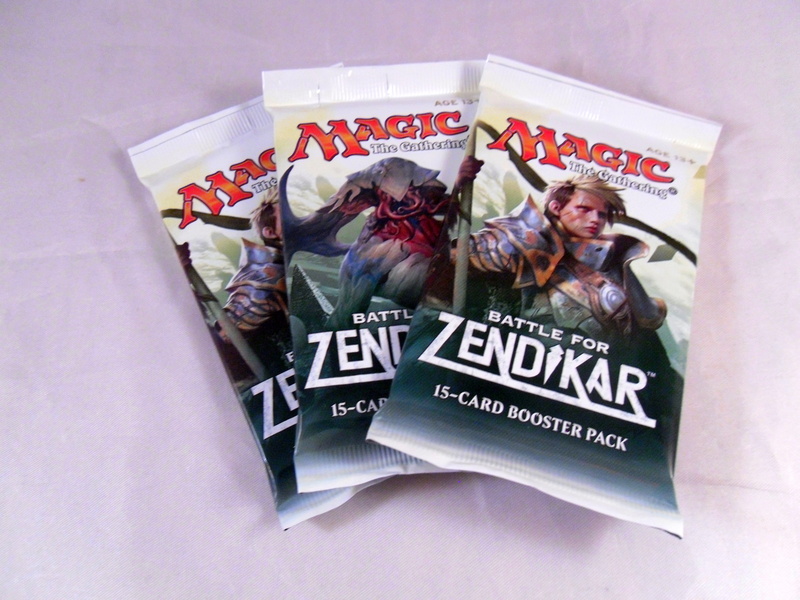 The real question now is how to get as many full art lands as possibly. Ok so it’s 5 AM and for some irrational reason I’m still awake and trying to post about my very stellar, very painful and very maddening experience at BFZ Pre-Release today. However, my brain is in a large amount of pain right now so I’m going to post a bunch of pictures, type multiple perplexing statements and pretty much hope it all makes sense in the end. 2HG is amazing, You should give it a try! Picture is my relevant pulls. 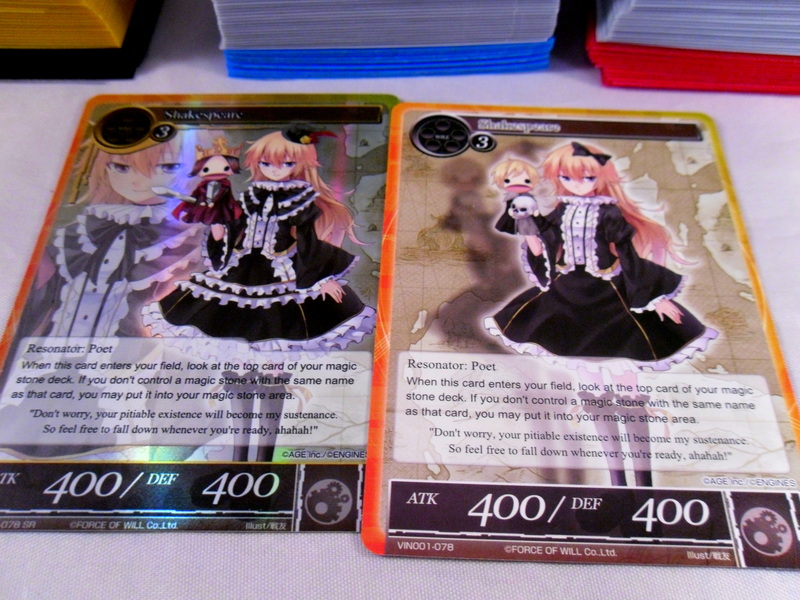 Yes, my unfair nonsensical luck continues and I opened 2 Kioras. However, being the goof I am I don’t want to sell it ( it looks cool). At this point my roommate convinced me to switch to Red/Green landfall and I did. 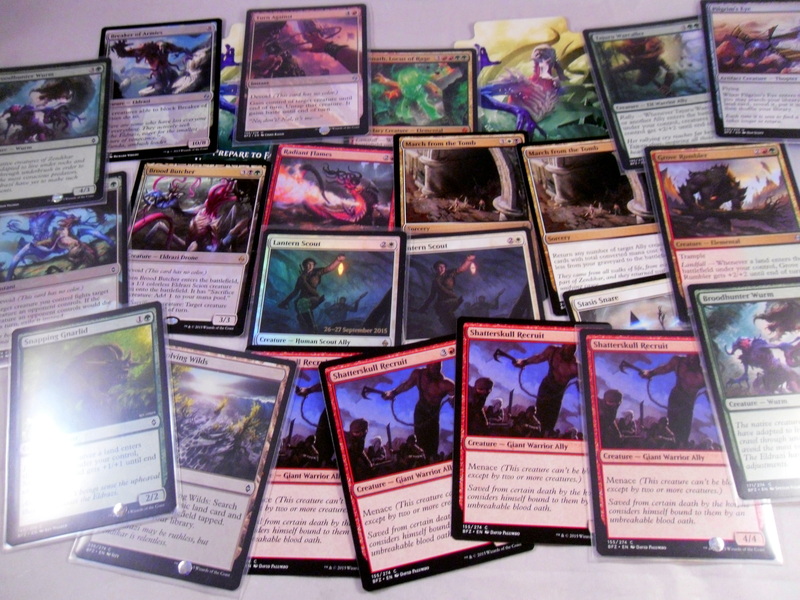 I cut the 13 white cards and added virtually every red/green card I opened. Oh and if it wasn’t obvious the reason I only started typing at 5 AM is because we were out playing EDH post-pre-release from 11 PM onward. 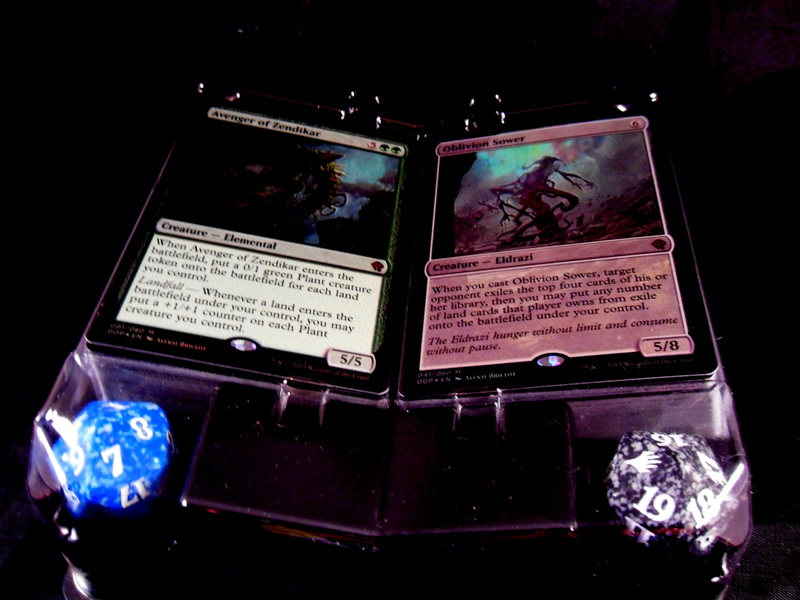 2 of my friends opened Expeditions (Scalding Tarn and Windswept Heath respectively, picture maybe?). 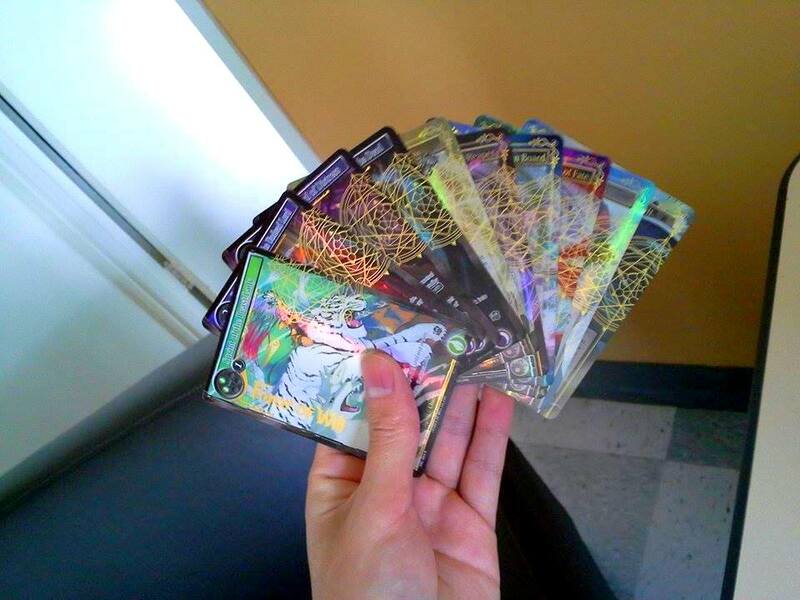 All of these cards put in some amount of work today for me and for this I thanks them. 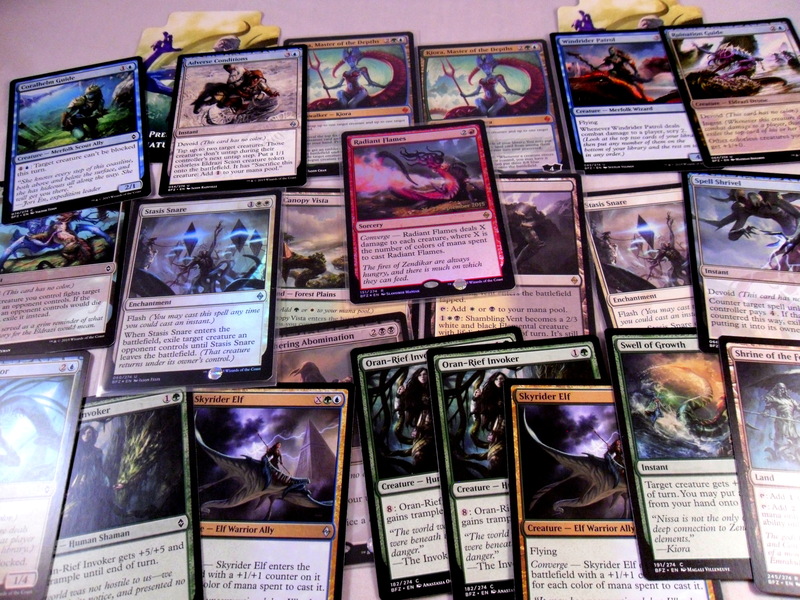 BFZ is a terrifying limited format because there’s a potential bomb Eldrazi hiding in every corner. I played in legitimate terror whenever my opponents had 6+ mana. That being said it was also very exciting. Ok this was probably one of the most questionable posts I’ve ever made time-wise. I’m going to promptly fall asleep now and wake up to actually study. Good morning and thanks for reading as always. 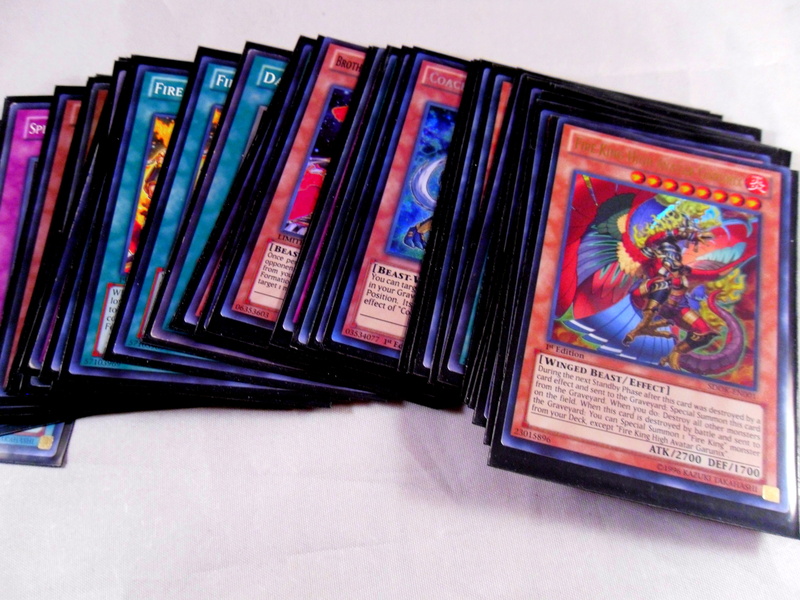 With the help of a good friend I acquired 2 copies of the new Yugioh Structure deck. These were fairly hard to get as our local store couldn’t get them in stock. My pal bought them in bulk on Potomac eventually and then sold them at a discount. This allowed me to continue my bizarre life choice of always getting 2, but not 3 of these darn things. 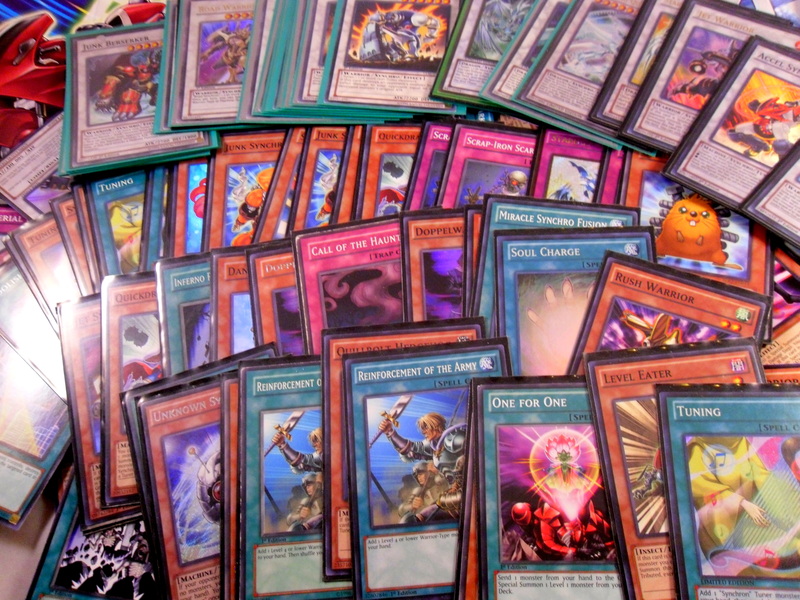 So is this deck worth? 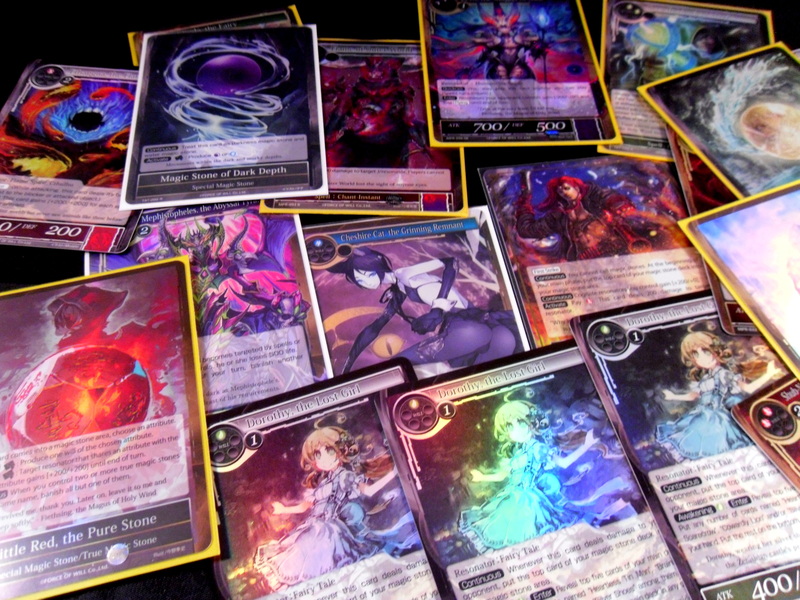 I actually really like this structure deck in terms of valuable reprints/utility. 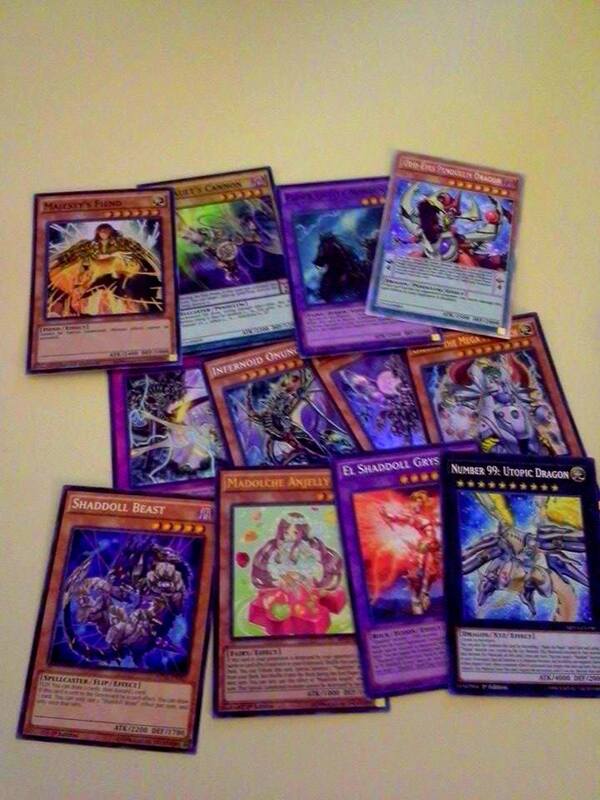 Personally, I got them just to update the 5ds era Yusei Fudo deck I built ages ago though. 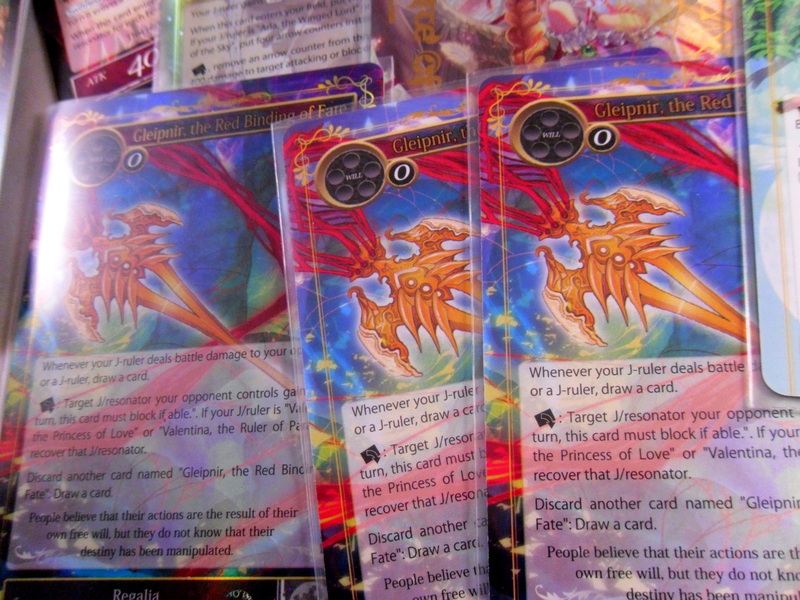 Checking TCG I can see that this copy of Effect Veiler is currently only worth about $2.50, but despite this I think it’s a good thing to get. 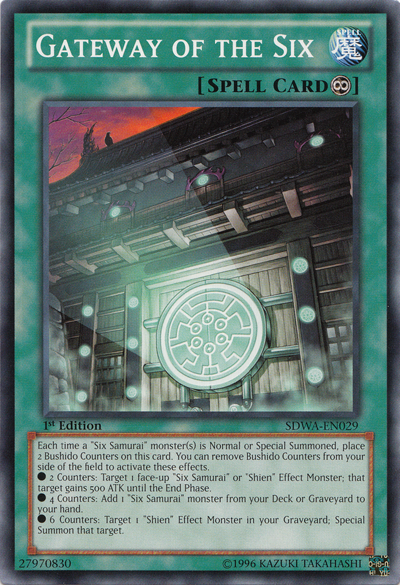 Veiler is still one of the best hand traps ever printed and unless a major power shift occurs in the game this card will always be viable (at least in certain decks). In a similar manner Solemn Warning is a very strong card that should also withstand the test of time. 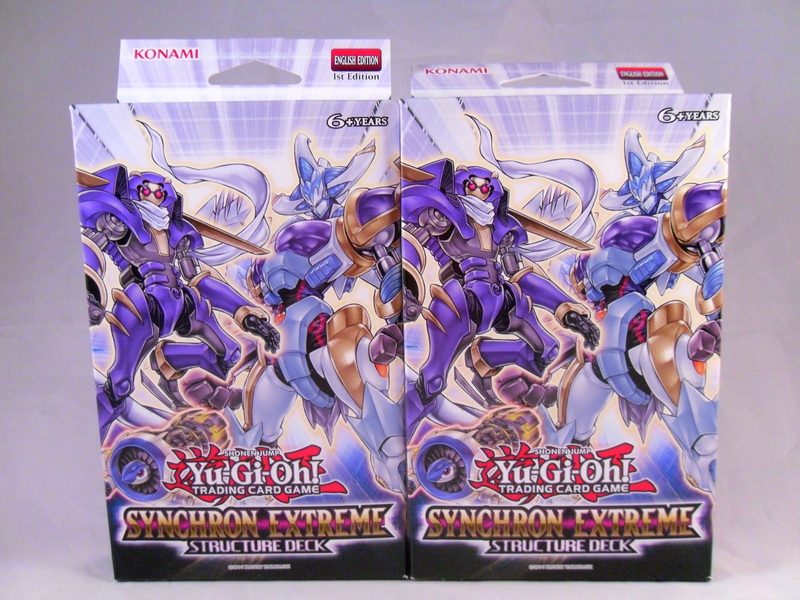 Am I saying it’s worth it to buy this deck just to get these 2 cards? 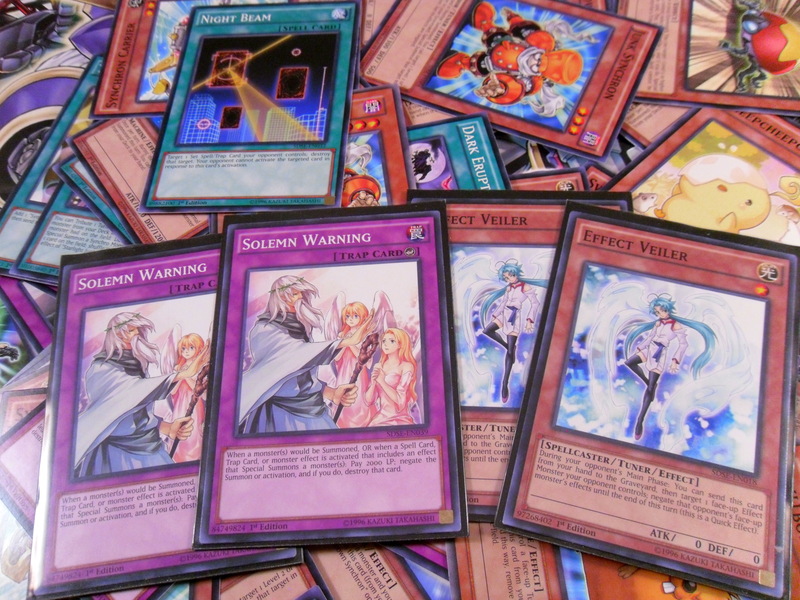 Well if you can find the deck cheaply, then yes as spare Effect Veilers is NEVER a bad thing. Also all the actual Synchron stuff is really cool, definitely not meta, but cool. I see this as a very double-edged sword. 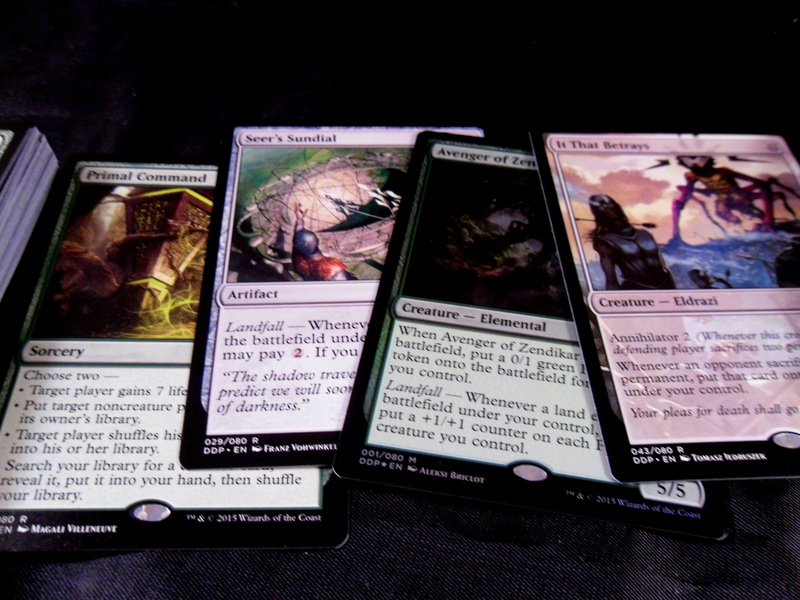 On the one hand lowering rarities will make cards “easier” for players to pull from Sealed product. 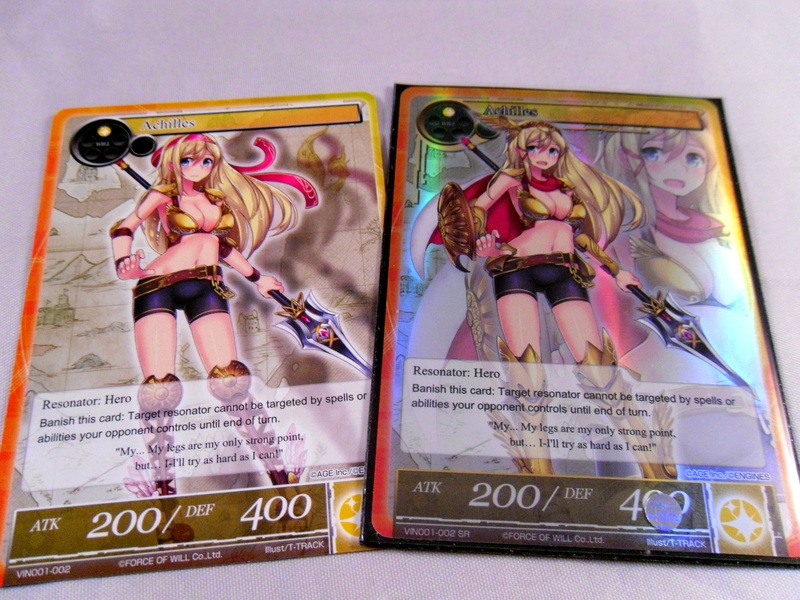 However, at the same time more supply of these cards will likely lower their prices. 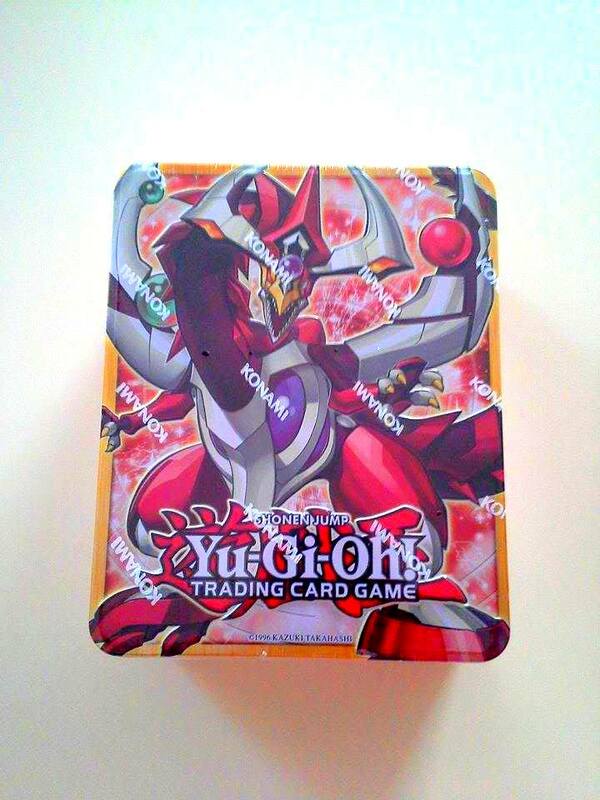 This is a negative for the Yugioh secondary market (which I was for a long time a part of). 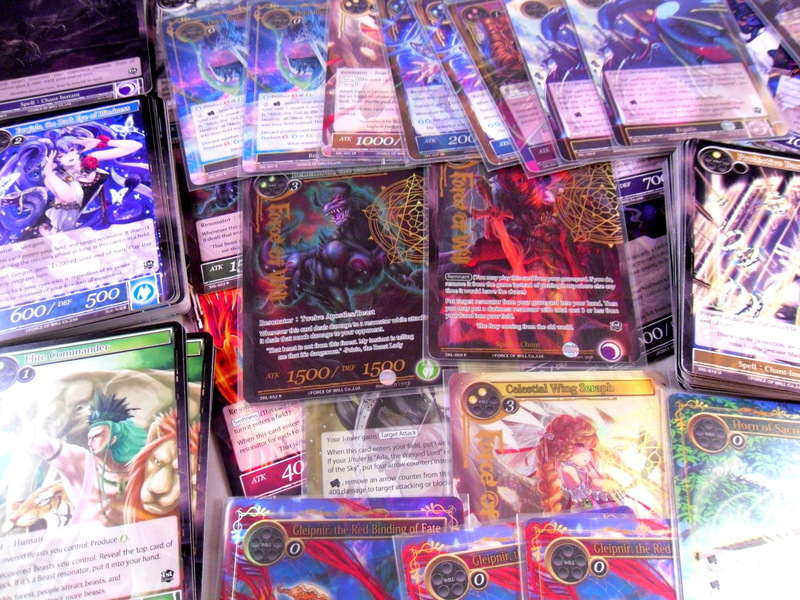 I don’t plan to buy much more Ygo sealed product outside of reprint sets and structure decks (I called that Dante reprint months ago just saying), but I do feel bad for the vendors who may lose money down the road if my fears come to fruition. 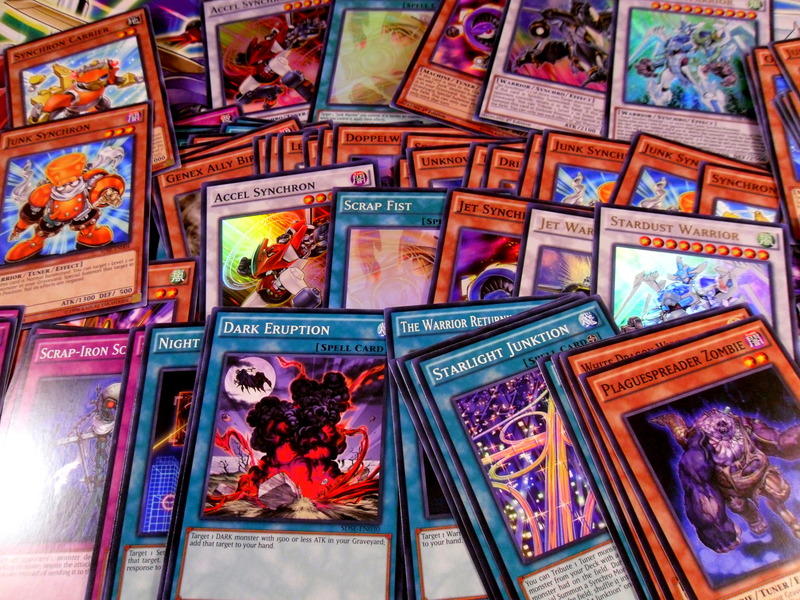 Also I personally really like both Ghost and Ultimate Rares so I’m very biased against their removal in general. Let’s switch gears and talk BFZ for a change. So the full set was spoiled today, which you can view here. Sadly, I’ve spent the last week lamenting with my friends about the sheer volume of potential bulk rares in this set (A Bulk Rare being a rare card that’s only worth a quarter and doesn’t see much play in any format). 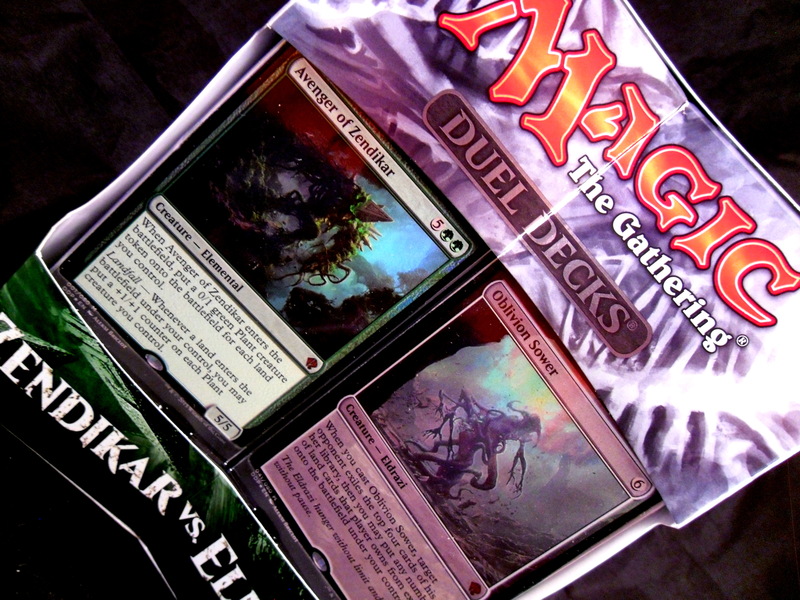 Let’s take a look at Khans of Tarkir as an example of what may come. 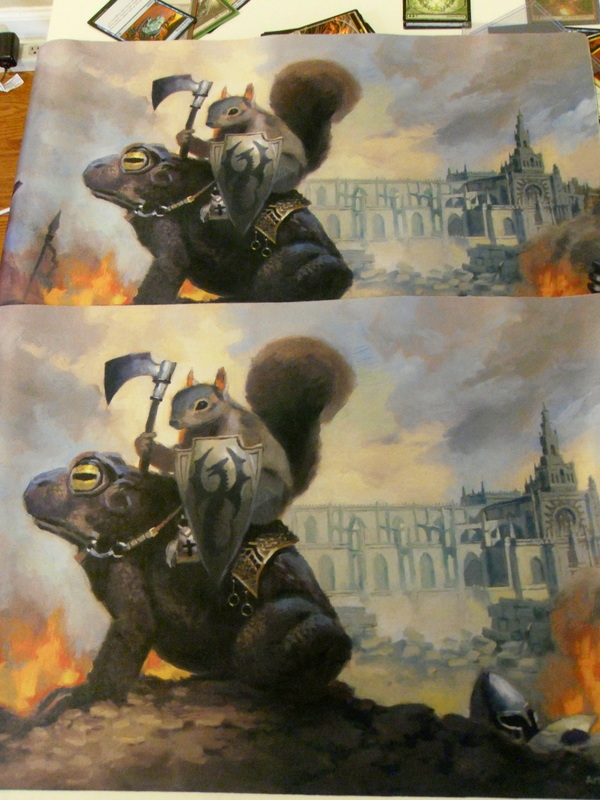 This set brought a reprint of the fetch land series. 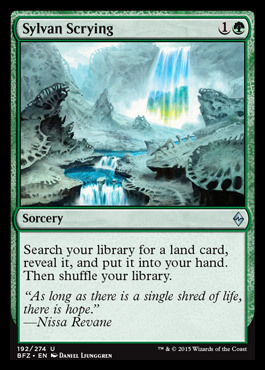 Fetchlands are the some of the most sought after land cards and the desire to pull them caused people to open this set like crazy during the last couple months. Now why is this a problem? Well the set was opened so much that the market was flooded with the other rares driving down their prices. 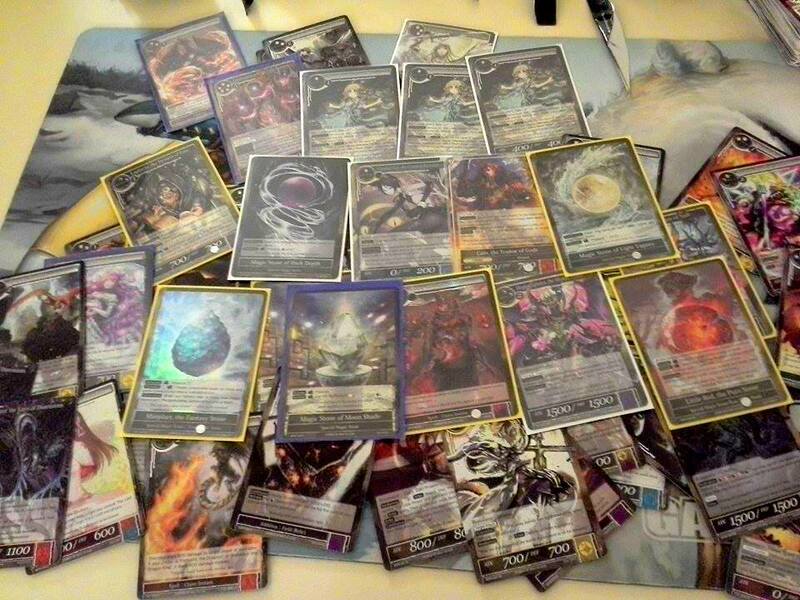 Here’s the tcg page for KTK, as you can see after the fetchlands everything else is noticeable cheaper. 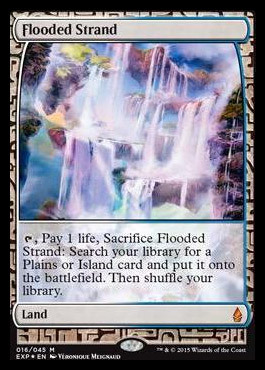 So the issue here is that Battle for Zendikar has the far more interesting Expedition land series, which quite frankly are the most beautiful lands ever released in this game (overall and yes I’ll stand by that very subjective statement). 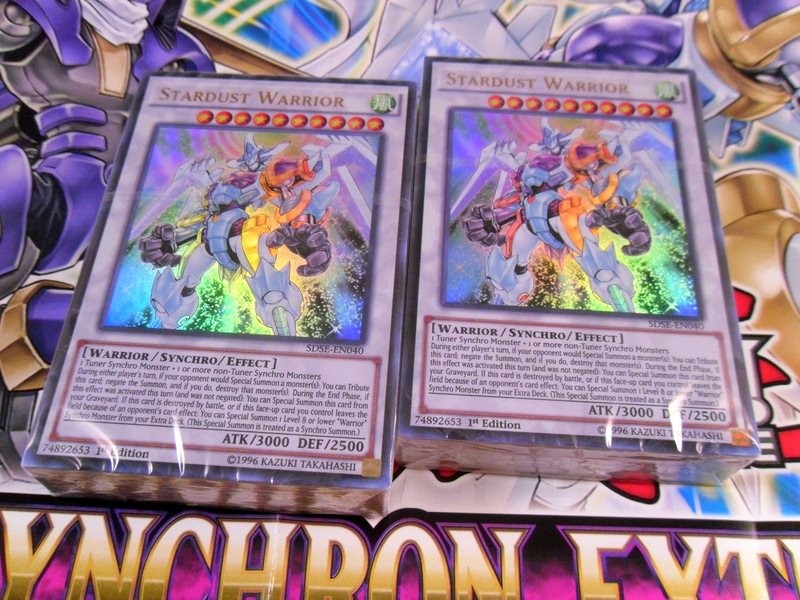 These have the same rarity apparently as Foil Mythic rares and are supposedly 1 per case (which is 1 in every 288 packs). 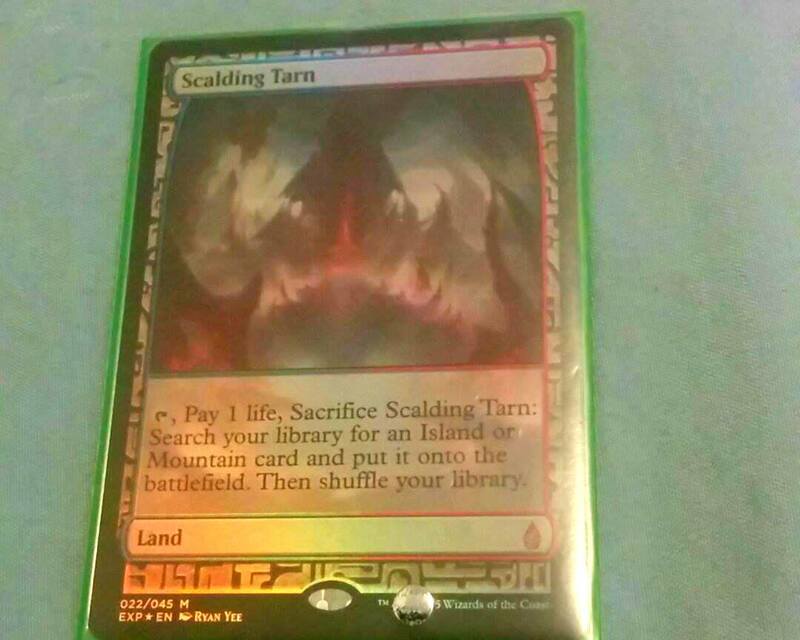 There is a lot of hype surrounding these lands and most forum posts include at least one post to the effect of “buying X boxes just for these”. Now don’t get me wrong. 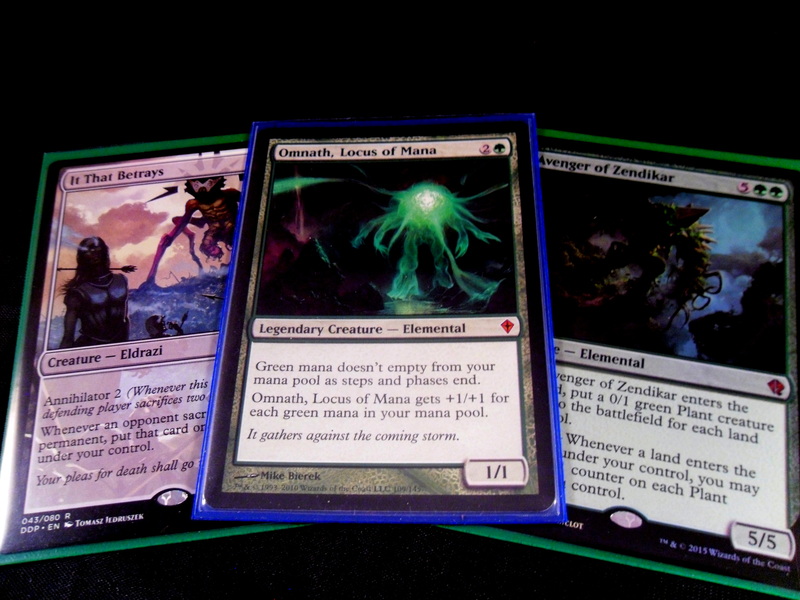 I would love to acquire any of these, but my seller logic is telling me that while these lands will hold amazing value, everything else in the set will be dirt cheap (other than the new land cycle and the planeswalkers). I was planning to get a box, but now I’m not sure. 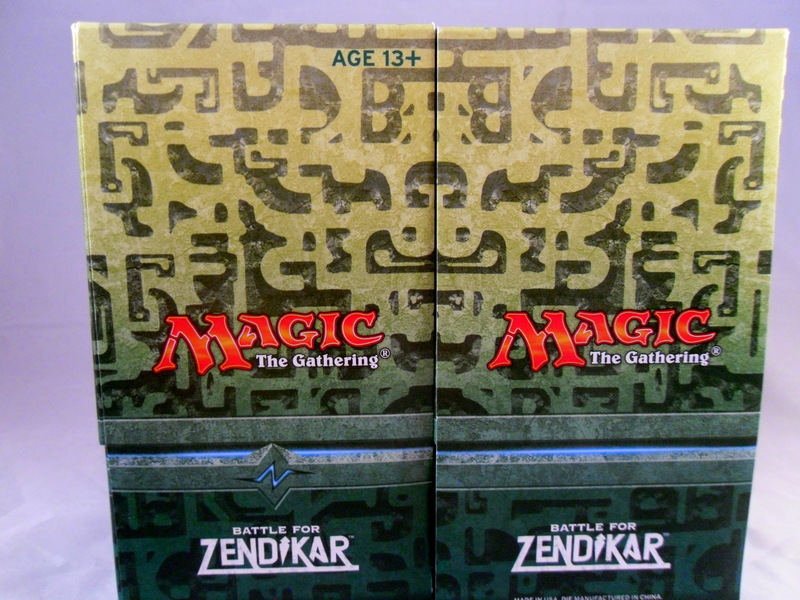 I have some store credit saved so I can get the box at a decent discount, but I’m not sure it’s worth it outside of the experience of opening a MTG box (which I’ve somehow never done). That being said I have a long track record of poor financial decisions just for the sake of experience so this may just be one of those times. 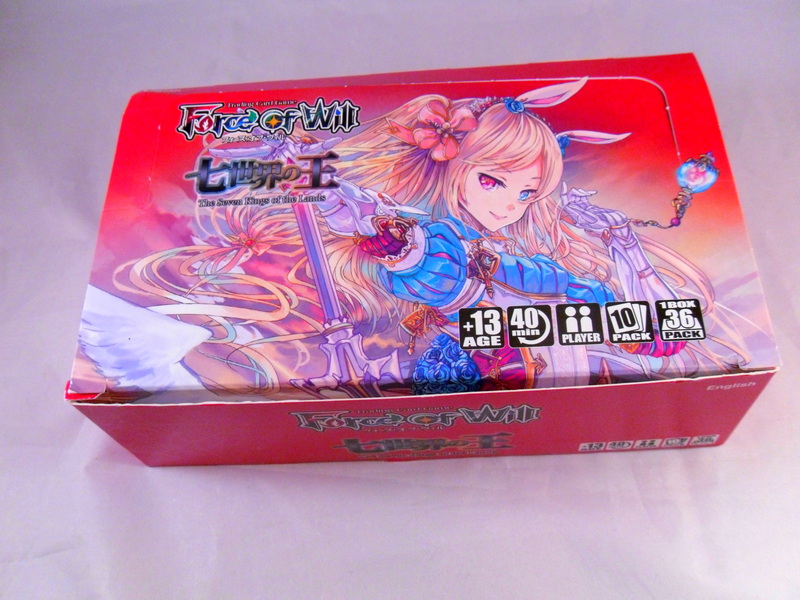 Force of Will Booster Boxes: The Moon Priestess Returns/The Castle of Heaven and 2 Towers! 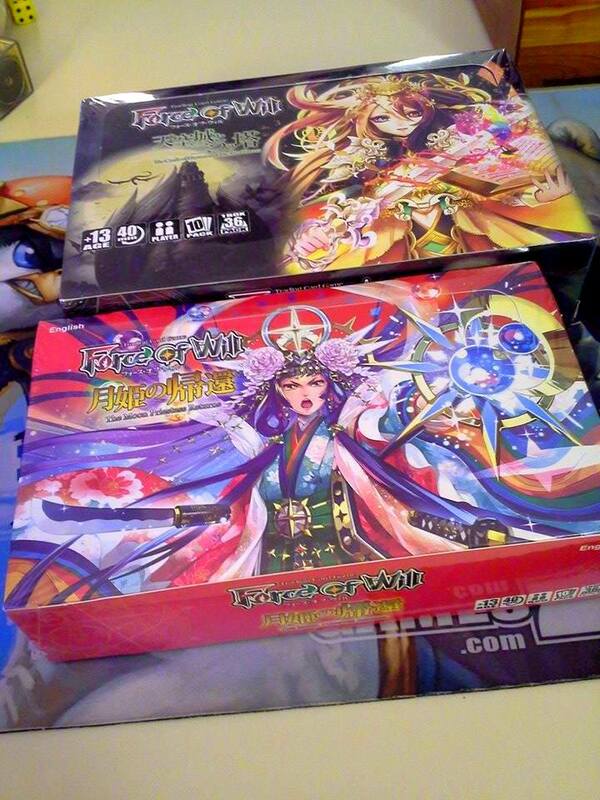 So my very impulsive friend convinced me to split 2 boxes of Force of Will with him. 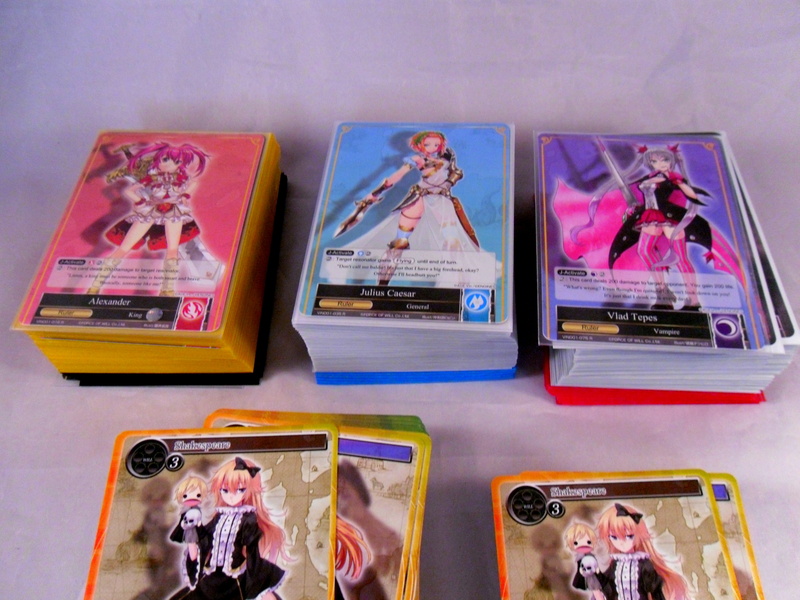 We got another box of Moon Priestess and a box of 2 Towers. 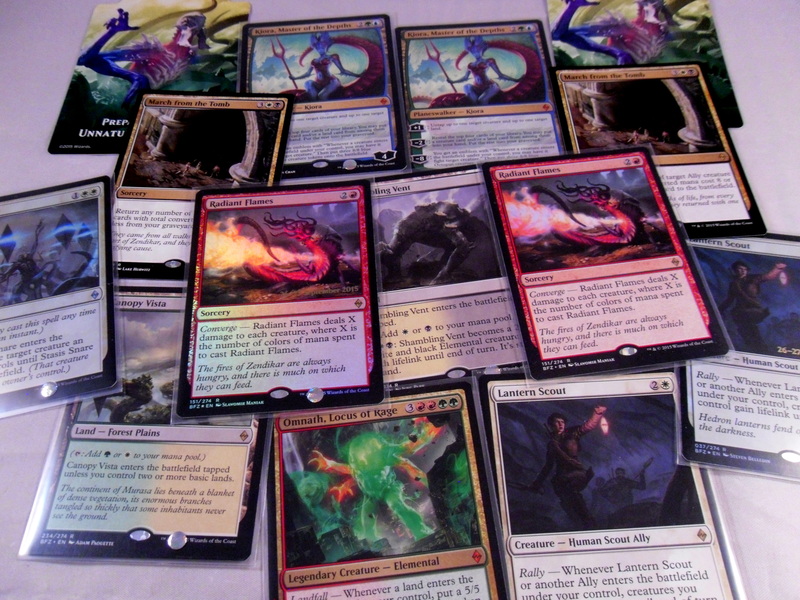 I can’t say with a straight face this was a good idea, but it was the most fun I’ve had cracking packs in ages. These cards all feel like a breath of fresh air that I really enjoy. So I’m not sure where I’m going anymore. I want to use these Dorothy, the Lost Girls for something. 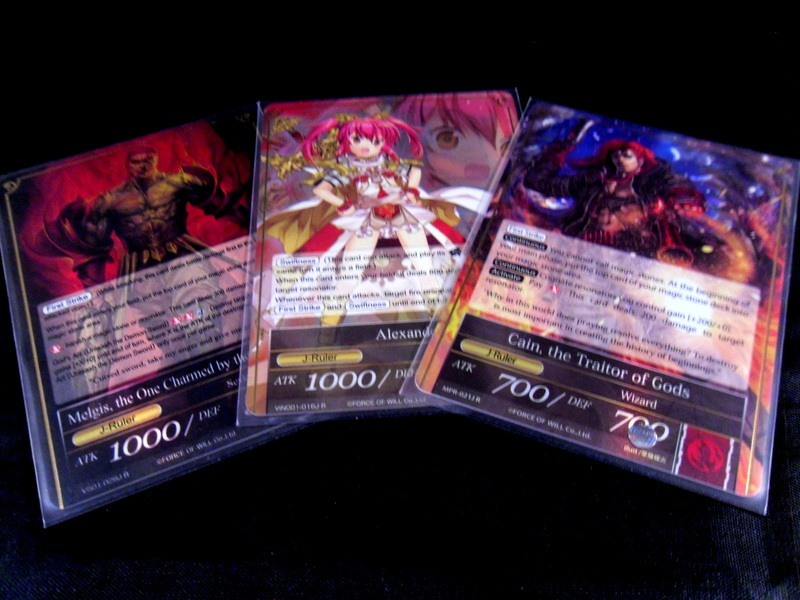 I also want to build Cain, Traitor of the Gods (Alexander and Melgis gain another red rival). Ok, time to sleep on this one. Thanks for checking out my pictures (not much to read this time). I’m having a lot of fun being a noob at this game!